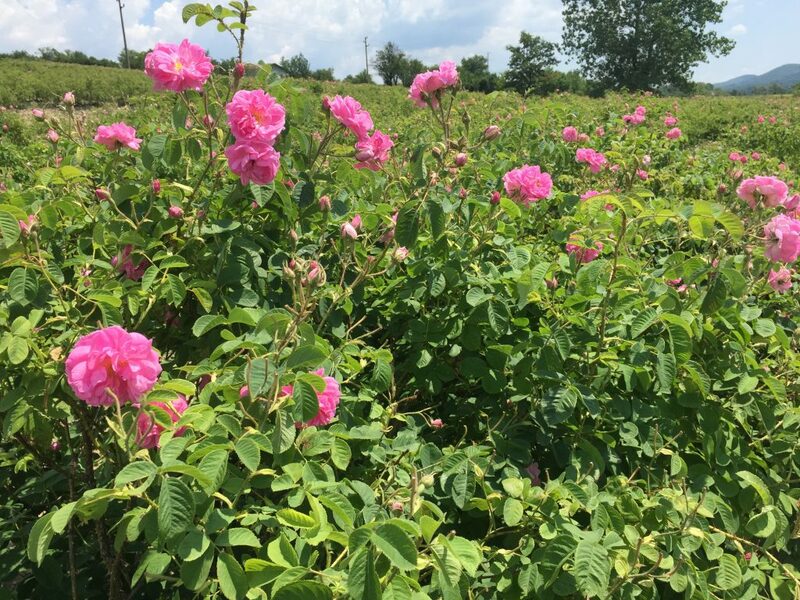 Damascena rose has aromatic component of plants in the Rosa family (commonly referred to as 'Roses'), which is seen as having the most highly prized rose aroma. Rose is one of the more popular oils used in Aromatherapy for the purpose of relaxation. Home Archive by Category "Damascena rose"